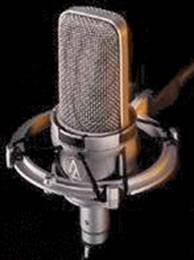 Vocal Coach Studio - Voice - Communication Presentation Skills Training. Ready ? ………. ►3, ►2, ►1!